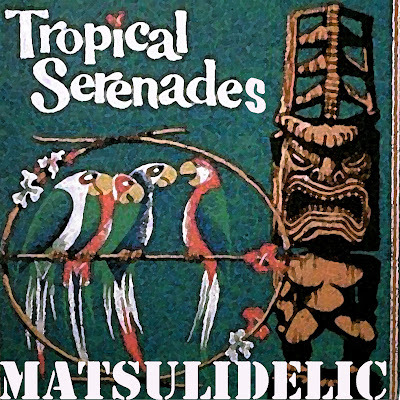 Time to sit back, relax and enjoy some tropical sounds that have been rocking the Matsuli HiFi over the past few months! Thanks to the bloggers and reissue labels making this wealth of music available once more. Thanks Matt - now I remember what it was that I've been missing. Sumptuous! Thank you very very much - this really is hypnotic and full of surprises, I´m really enjoying it. Veza Mvelase by Abafana Be Mvunge, Phansi Kwaleyo Ntaba by Dixie Kwankwa, Bigger Bredda by Lennie Hibbert, and Thatha Thatha by Prince Paul Morgan are all brilliant! Thanks so much! Is this the same record as the song in this compilation? If so, is the correct name just "Thatha" (once) rather than "Thatha Thatha" (twice)? Or is "Thatha Thatha" an entirely different song? And either way, do you know when was it released? Yes this is the same track, probably reissued on 45 with an extra Thatha added! (Thatha means take). As to issue date I have no reference. Wonderful mix...you're so homed in on a specific african vibe...the one I love too. Drifting to this thing, man, just drifting. Looking forward to listening to your other mixes. Double Thanks for tracklists...I've got some record searching and buying to do! Just discovered your site and this awesome mix. A total journey. Q: Where can I hunt down some of these tracks? 1) Track 1 -- killer, a slow builder with detail. I couldn't find it on the Les Mains Noires site or anywhere else, discogs, etc. Who is the artist? On a compilation somewhere? You're a killer DJ. Do you ever spin in San Francisco? It's wonderful to hear such quality music. Keep dry/warm there in London. 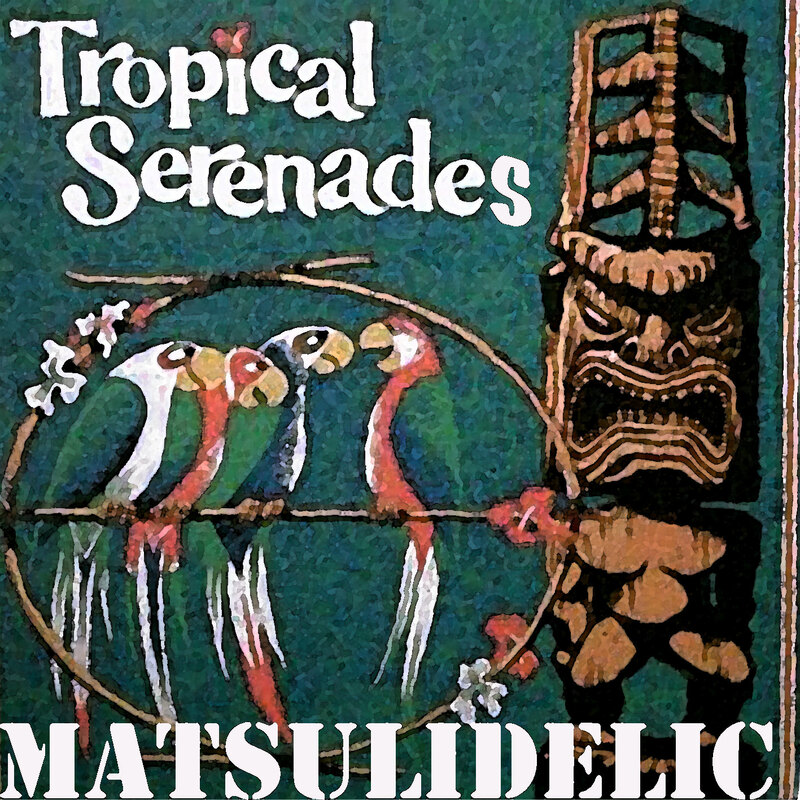 Can you please put "Matsulidelic Tropical Serenades Vol 1 & 2" compils on better quality (like flac or 320kbs mp3) with separates tracks ? Sorry but I don't have time to help you out with 320/Flac versions separated....wish I could, sorry! Please don't be selfish, be generous with people recognize your talent!